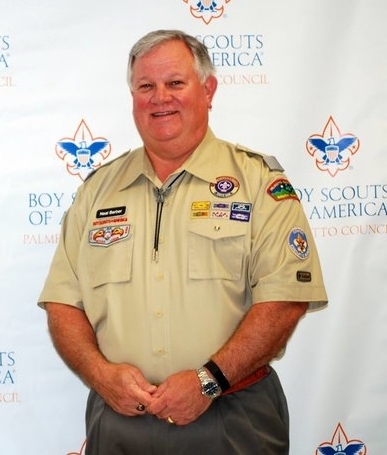 The Palmetto Council NESA Chapter has announced the 2017 NESA National Outstanding Eagle Scout Award (NOESA) class: Glenn Robinson, Neal Barber, and Wayne Hall. The 2017 class will be honored during the 2018 NESA Banquet held on January 6, 2018 in Rock Hill, SC. The NESA chapter invites the entire Palmetto Council Scouting Family to join us as we recognize both the 2017 Palmetto Council Eagle Class and our 2017 NOESA recipients. Please register by December 20, 2017.